Puppy [gabriel1970]. Malteses puppy of 8 weeks of birth looks for family that gives them attention love I have. 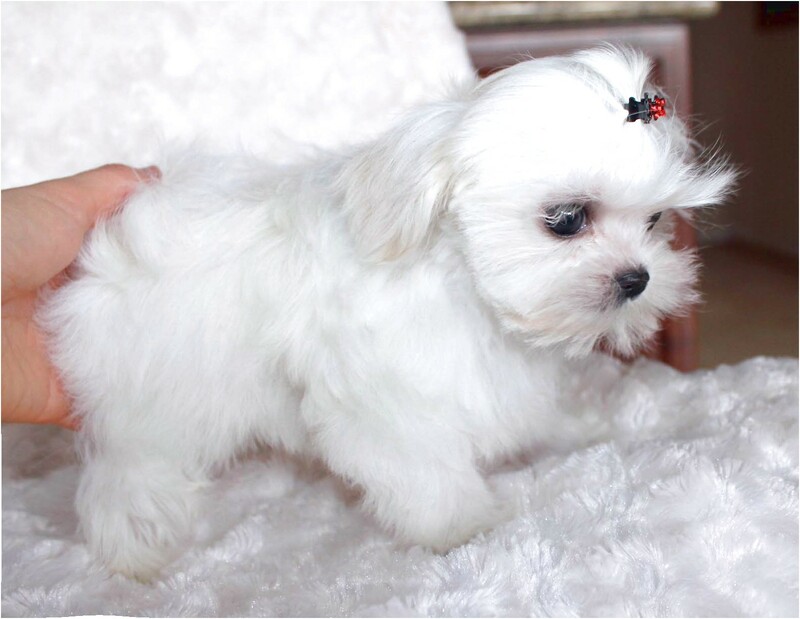 Norwalk, California Â» Maltese Â». $350 .